The story of the Protestant Reformation is a gripping tale, packed with drama. It was set in motion on 31 October 1517 when Martin Luther posted his ninety-five theses on the castle church door in Wittenberg. What motivated the Reformers? And what were they really like? 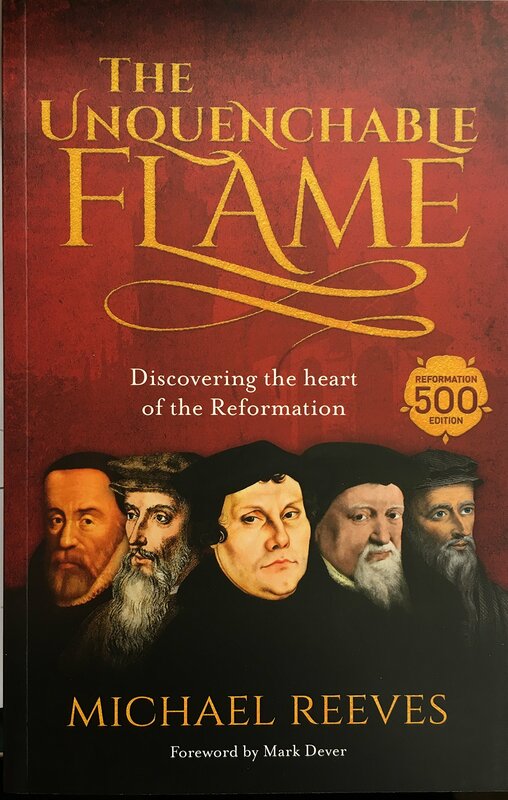 The Unquenchable Flame (new edition) by Reeves, Michael was published by IVP in November 2016 and is our 19575th best seller. The ISBN for The Unquenchable Flame (new edition) is 9781783595297. Be the first to review The Unquenchable Flame (new edition)! Got a question? No problem! Just click here to ask us about The Unquenchable Flame (new edition).